"What social media should I use for my business?" This is an often-asked question, and unfortunately, not one that is easily answered by an outsider. The appropriate social media tool(s) for your individual business will depend on a number of factors, several of which I discuss below. What are your goals? Any time you implement the use of a tool, you should have an identified goal that the tool's use will help you in reaching. The same goes for social media tools. It is easy to post lots of content to one or more platforms without accomplishing anything. Keep in mind also, that it is entirely feasible to identify the use of more than one social media tool to accomplish one or more goals, such as using both Facebook and YouTube to share videos of recipe preparations. Who do you want to connect with? Are you looking to connect with consumer, businesses, colleagues, women, techies, etc.? Different tools attract different types of users. You'll want to research the demographics of the users for the different social media tools you're considering. For instance, women are the primary users of Pinterest, while connecting with industry peers may call for using Linkedin. Where are your competitors? Some degree of weight should be placed on what social media tools your competitors are using. What platforms are your direct competitors most active on? If enough of your direct competitors, or businesses similar to yours, are active on a particular platform, it's likely that is where you should be as well. What type of content do you want to share? Typically, the type of business you operate and the products/services you sell, dictate the type of content, but not always. 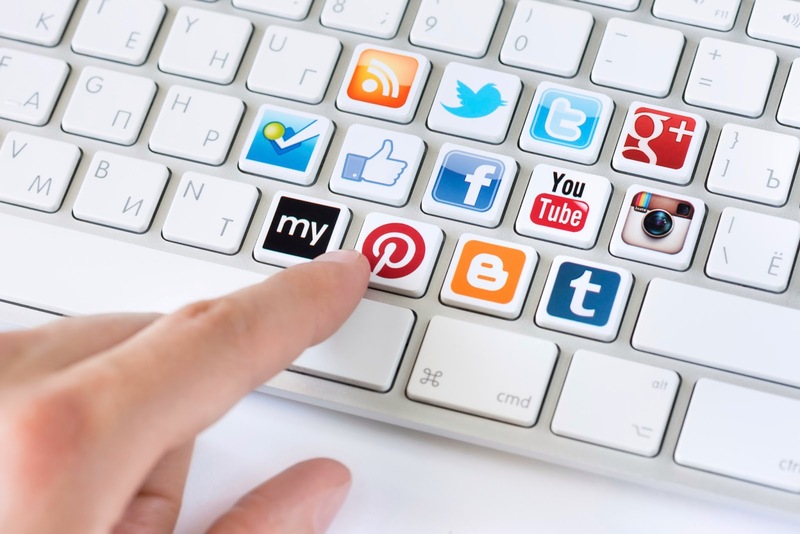 Different social media platforms lend themselves better to different types of content. Photos and recipes are great fodder for Pinterest. Facebook handles a variety of content types, but photos and video are more likely to be shown in the newsfeed of followers. To tell stories, educate, or discuss industry related information, blogs are likely preferable. How do you want to engage? You may have a preference for how you would like to engage with consumers and followers. If you enjoy ongoing conversations, can be "connected" a great deal of the time, and are not concerned with followers finding past posts, you may prefer using Twitter. Track analytics. If you're using more than one social media tool, study the analytics that each provides on your activity. 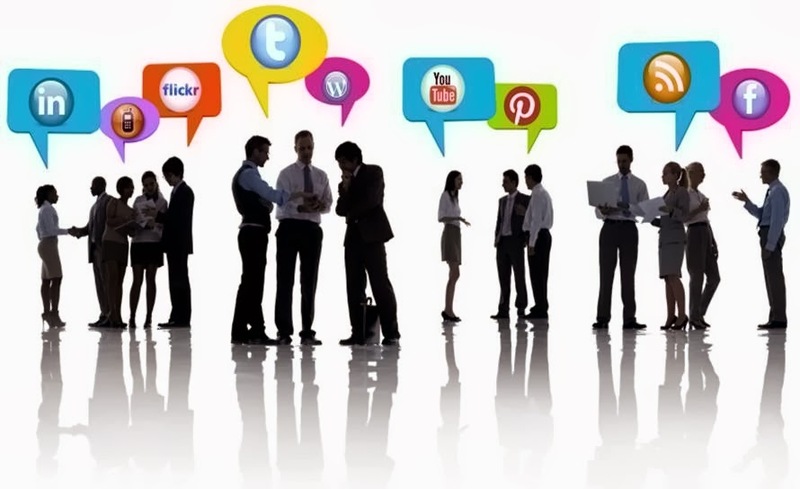 You may find that your followers are conversing with you, sharing your content, etc. more often on one platform than on another. If that's the case, you'll want to focus your efforts more on the tool that is generating this "return." Answering these questions should lead you to identify the most appropriate social media platform(s) for your business. Remember, you don't need to be everywhere. It's fine to start out with just one social media tool. The trick is to start with the right one.